Background: Founder and president of Loyd Dental Studio, Inc., Kelly is a National Board Certified Dental Laboratory Technologist (CDT/TE, B.S.) Kelly was Nominated 2019 CDT by his peers. He is a graduate of the L.D. Pankey Institute, and has studied with the Asami Tanaka Institute / Willi Geller Oral Design Group. He began his career at the University of Michigan Dental School and later became General Manager at a large laboratory in Detroit. 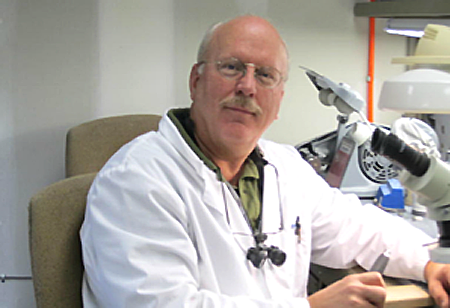 In the late 90’s Kelly teamed up with a local Maxillofacial Prosthodontist and worked exclusively in his private practice fabricating various precision attachment cases, ceramic restorations, and numerous types of implant hybrids. In 1990 Kelly formed a full-service laboratory, which was later sold to a corporate dental laboratory group. Working together for lasting changes.